Shared or Reseller Web Hosting – Here’s What You Need to Know? Shared or Reseller? This question might have stricken your mind several times. But choosing between the two depends on the user type and also, it’s significant to know what each of them entails. The basic difference according to many people is that in shared hosting, you shared the server with thousands of other sites and in reseller hosting, you are still sharing your server with approximately hundred websites. However, you are still on shared hosting then it might be basic shared hosting account or reseller hosting account. Prior to looking at the differences, let’s first define shared and reseller hosting. Shared Hosting is a web hosting service wherein you can host multiple websites on a single web server connected to the internet. It’s one of the best options for those individuals and companies that are just starting up. 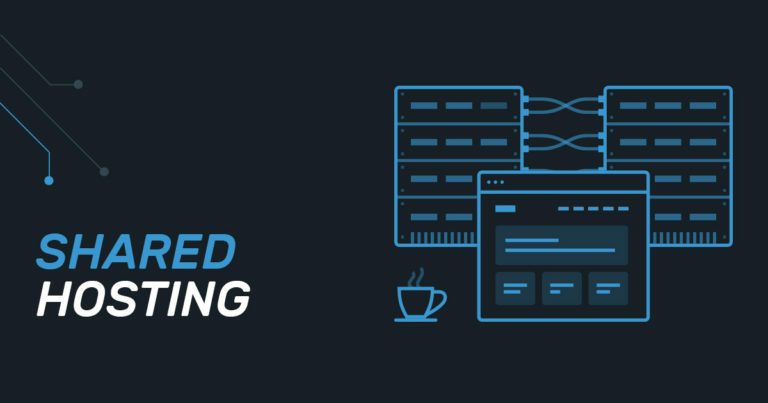 Reseller Hosting is a web hosting service wherein a user needs to rent out a part of his bandwidth and disc space that he receives to other users. It is an ideal choice for web hosting companies and other hosting businesses. Shared hosting is generally used by those who need to handle only a simple blog or one or two personal sites, it means shared hosting is a good option for new bloggers too. This isn’t that you can’t handle more domains with shared hosting. In fact, you can use the “Add on domain” feature in the cPanel to add more domains. Cost – One of the most outstanding features of shared hosting is its low cost. Disk Space and Bandwidth – When you sign up for shared web hosting, a certain amount of disk space and bandwidth is allotted to the users. The maximum web space is 20 GB and bandwidth is 120 GB for corporate plan. Administration – Users don’t need to administer the complete server and are only in charge of the control panel. Control Panel – The Linux shared hosting control panel features cPanel, Softaculous, RVSiteBuilder, File Manager, Website Statistics and Custom Error Pages. The Windows shared hosting control panel includes DotNet Panel, FTP Manager, File Manager, Website Statistics, Custom Error Pages and Email Filtering Manager. Security – If there’s an exploit or php/SQL injection on one website, it could affect every website and every file you have on that shared plan. 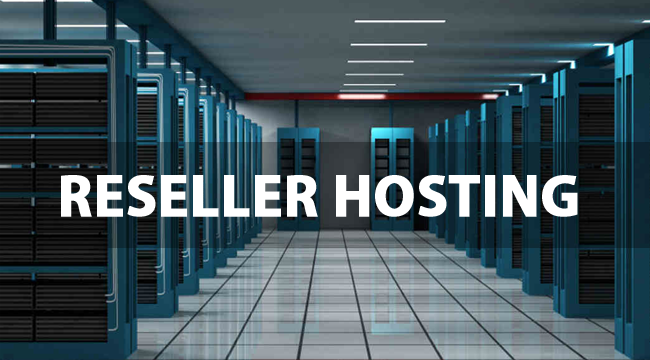 In reseller hosting, you can resell the hosting space. This is one of the best options for those who are dealing with clients or are planning for acquiring clients for some services like conversion rate optimization, web design and a lot more. Cost – In comparison to shared hosting the cost of reseller hosting is quite low. Disk Space and Bandwidth – A user gets a server as well as he gets the authority to resell some of his disk space and bandwidth. Administration – User can manage all hosting accounts through WHM panel. Control Panel – In Windows reseller hosting control panel only DotNet Panel is replaced by Plesk and rest all features are same as in Windows shared hosting. Security – If the same thing happened on a reseller account, the infected files would stay within that domain’s root instead of hurting every other site you have hosted. The differences indicate that reseller hosting has an advantage over shared hosting. There are quite few points that differentiate both and it completely depends on your requirements whether to opt for shared hosting or reseller hosting.